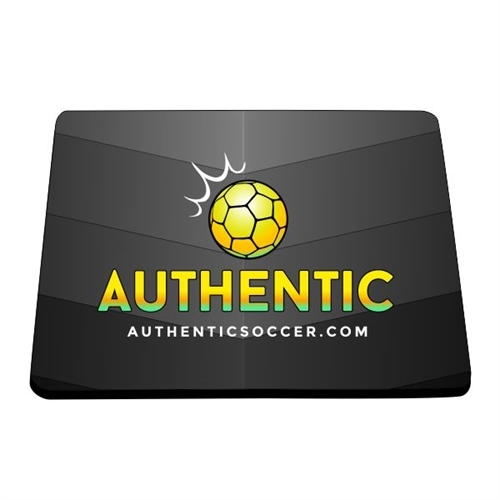 Our Authentic Soccer Mouse Pad are great gift for players, fans, and parents. They custom made for the perfect gift. The mouse pad sport your club logo on it to show off the club pride. Our Authentic Soccer Mouse Pad are perfect gift for the players. It can have the logo of your club on the mouse pad to show off the club spirit.